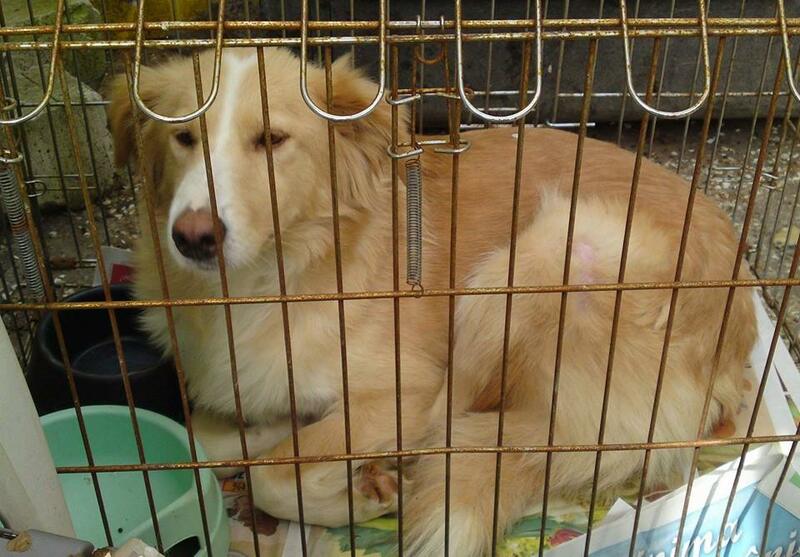 Yellow is a female dog in the Galati state shelter, she’s been brought to the vet to get spayed. 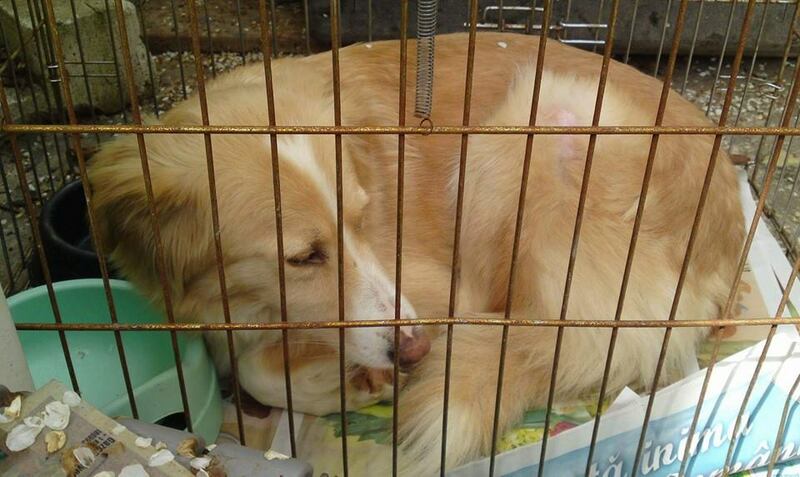 Because she had respiratory complications she was left at the vet clinic to undergo treatment. 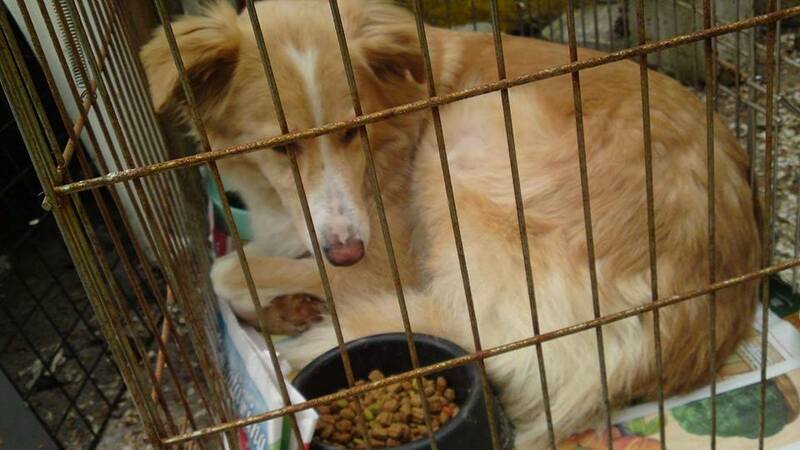 She is well now but very shy because of the abuse she suffered in the state shelter. She needs a lot of love and affection to become a loving companion herself. Please share so we can find her a loving home! Thank you! Next story Chino in his new home! 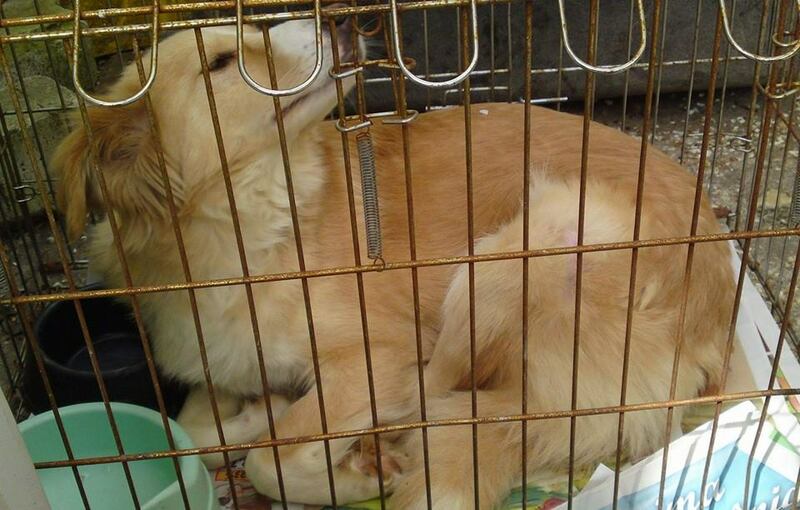 Previous story Abused dogs, rescued!